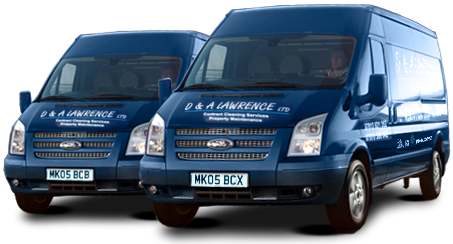 D & A Lawrence Ltd is an industry leader in professional oven cleaning services. We understand that a clean oven is essential to your household or workplace, not only to give your oven a showroom finish but also to ensure a high level of hygiene is maintained when cooking food. We all put our ovens through a lot over the years, using them to cook food on a day to day basis. 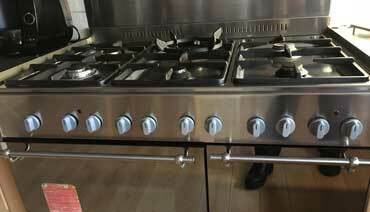 With most busy lifestyles, we don’t realise just how unhygienic an oven can get. 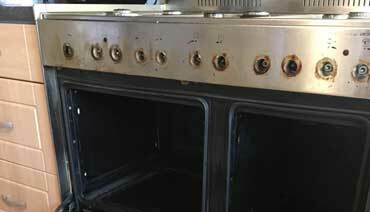 What’s more, with a significant amount of dirt and grease building up, oven cleaning can seem impossible or too time-consuming for most people. But there is no need to worry D & A Lawrence Ltd is here to get your oven clean. Our oven cleaning services are a great way to make sure your oven is clean and hygienic, but also safe and harmless as we do not use any toxic chemicals in our oven cleaning products. 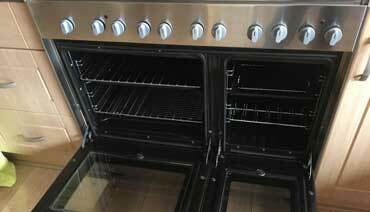 The professional oven cleaning service that we offer guarantees a finish that is of the highest standard of hygiene and health and safety. Find out more by contacting us today. 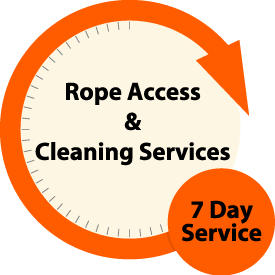 You may also be interested in our in-depth kitchen cleaning services.